This revised and updated publication is designed to assist forest landowners, land managers, students and educators in understanding how forests provide habitat for different wildlife and plant species. 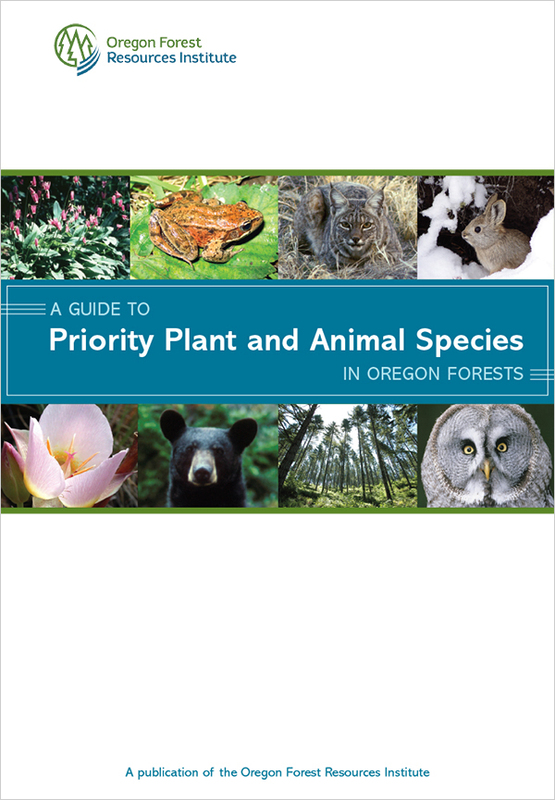 It describes the specific habitat requirements of selected species found in forested habitats across all ecoregions in Oregon. It provides teachers and students a way to learn more about wildlife species and the forest habitats they use and helps landowners and land managers determine what species to include in their management plans.